Oval Shaped Cast Iron Cauldron! 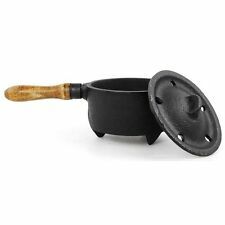 Cast Iron Cauldron or Burner with Wood Handle! 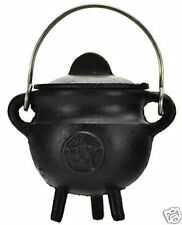 Small Lidded Pentagram Cast Iron Cauldron! 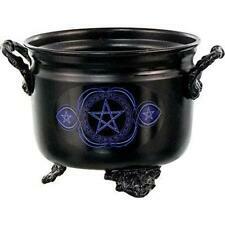 Steel Pentagram Cauldron, Offering Bowl, or Incense Burner! 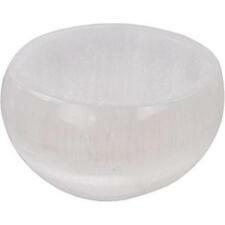 1.5x3 Inch Unadorned Copper Altar Offering Bowl! 3" Triple Moon Goddess Copper Offering Bowl, Censer, Cauldron! 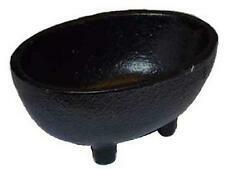 Black Metal Cauldron, Offering Bowl or Incense Censer! Small TRIPLE MOON Pot Belly Lidded Cauldron! Plain Unadorned Lidded Cast Iron Caudlron! 2.5" Oval Cast Iron Cauldron! Plain Black Mortar & Pestle Set! Small Triquetra Pot Belly Lidded Cauldron! Black Metal Cauldron with Chakras Flower of Life Symbol! 3" Copper Triquetra Offering Bowl, Censer, Cauldron! Black Metal Cauldron with Chakras Lotus Flower Symbol! 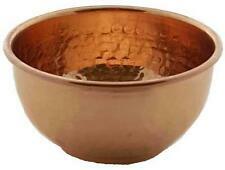 3" Copper Offering Bowl w/8 Auspicious Symbols Embellishment!